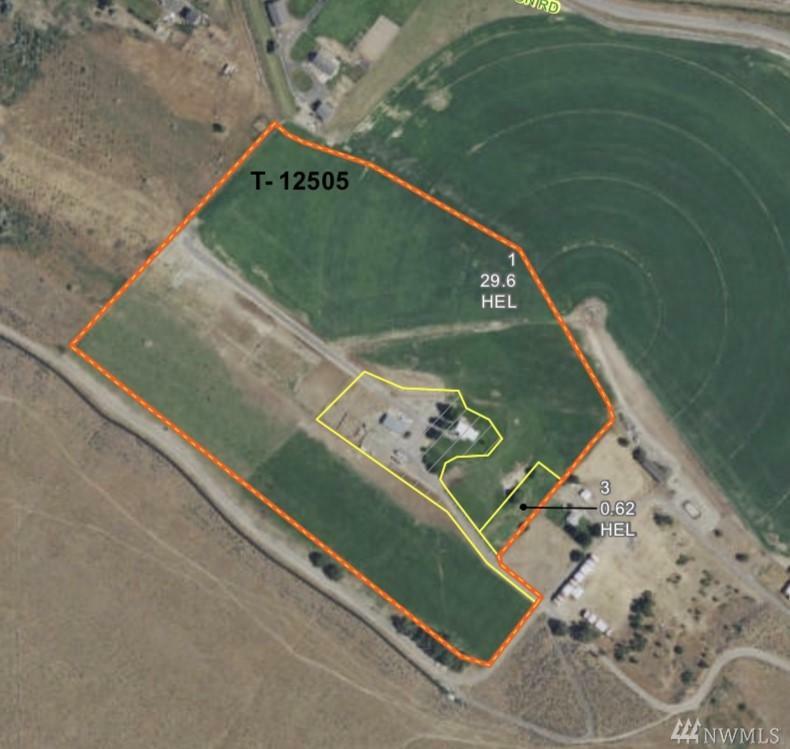 This acreage with Pivot and home is located in the heart of the Columbia Basin Irrigation Project with excellent soils, water and productivity. Enjoy its huge 3264 square foot, 5 bed, 2.5 bath home with amazing views. 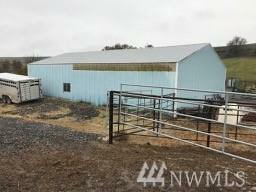 This property comes with a 1300 square foot shop, lighted corral, 2500' feed bunks with aprons. 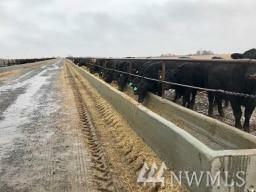 Overall an outstanding setup for a huge cattle operation. These parcels consists of 72.90 acres. 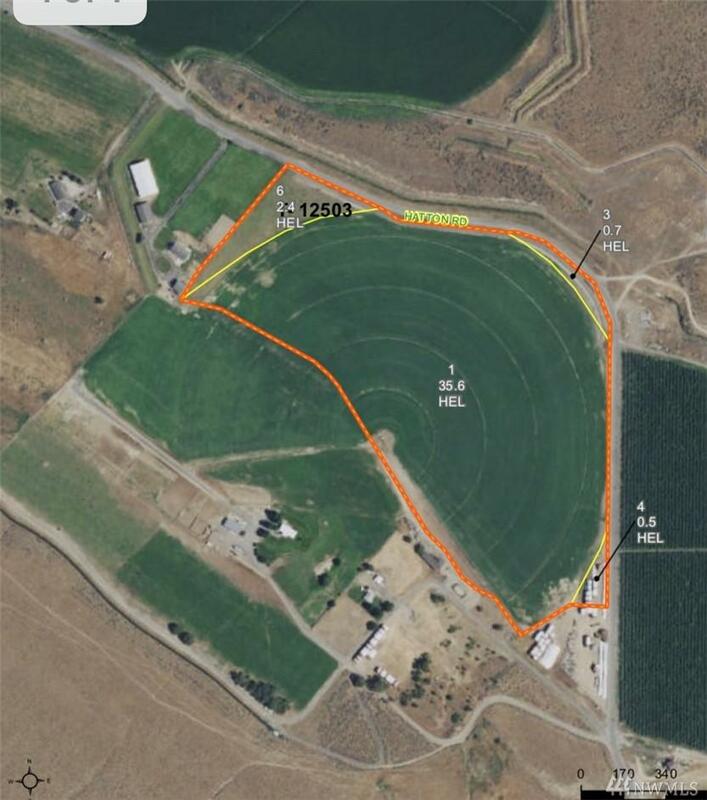 You can also buy the other 2 parcels totaling 162.48 acres or just this parcel.